Recently, I was given a pretty fun task by my boss, Chris Lema. He asked me to take a dive into several different eCommerce platforms and report my findings. 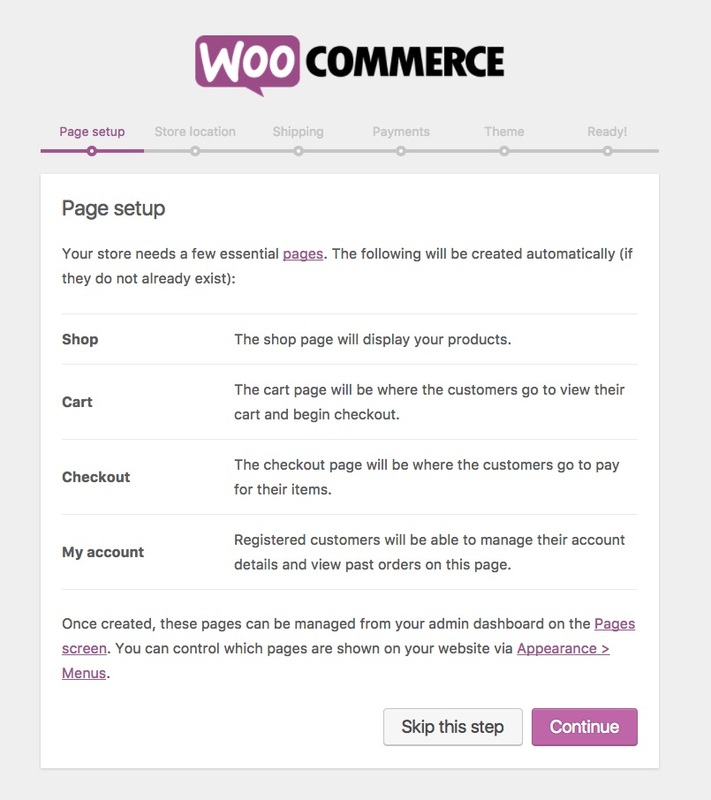 I already talked about my experiment with Shopify and WooCommerce. I had only one guideline. Only take 2 hours building each store and see how far you get with each one. Here is my disclosure. I have only WordPress knowledge and some Dreamweaver from 15 years ago (ha, ha). I have used cpanel for installs of WordPress, but mostly my experience is building basic blogs or websites using themes. Before this assignment, I have not built an eCommerce site. Which is why I was perfect for this test. I logged into my managed portal at LiquidWeb.com and easily accessed the backend of my website. I chose to start with my theme first. 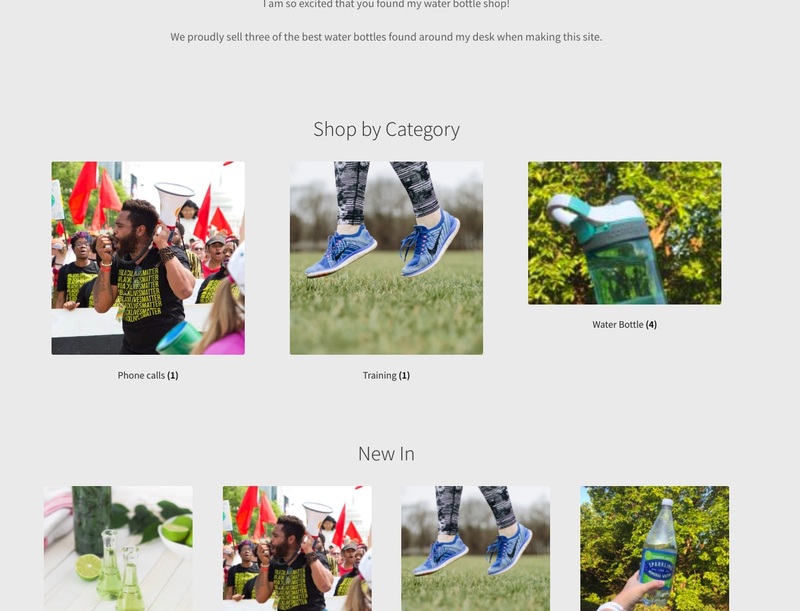 My co-worker Luke has recommended StoreFront and OceanWP before so I chose StoreFront for my eCommerce site. I easily downloaded the theme from the repository (it’s free!) and activated the theme. Then I went to install WooCommerce. What I liked immediately about the WooCommerce plugin was that I easily searched and found what I was looking for, uploaded it (it’s free too!) and activated the plugin. And I was ready to go. A really easy to understand wizard popped up and prompted me through a series of questions that easily set up my WooCommerce store. Immediately I was able to make decisions that set up my page, store location, shipping options and payment gateways. The very best part was that it automatically created pages for me. Saving me a lot of time and effort. After I completed this wizard it automatically took me to a place where I could start creating products for my store. Also, if I hadn’t already activated the StoreFront theme it offered to download and activate that too. All of the automation as a part of this was really nice. When adding the product details every single aspect of the product was on the same page, it wasn’t hard to set each detail. The best part was that I could easily add a virtual or downloadable product. They were treated just like physical products are and a checkbox was all that was needed. Along the way, little information boxes would pop up showing me what needed to be filled out or answered and why. That was really great before I went to create my other products as well. I easily changed the layouts of the page, the menus through a simple straightforward editor and changed the colors and fonts to match my make-believe branding. I was able to add extra products during my allotment because it was so simple to do. Plus I wanted to test the virtual and downloadable products. Here is a snapshot of my final homepage. My Magento experience was a little bit different. I had already done my Shopify store so I was expecting a similar experience. When I started my Magento foray I had not done my WooCommerce shop yet. I wanted to make sure that for both of the other ecommerce solutions I was looking at that I was being completely unbiased since I am part of the Managed WordPress team at Liquid Web. 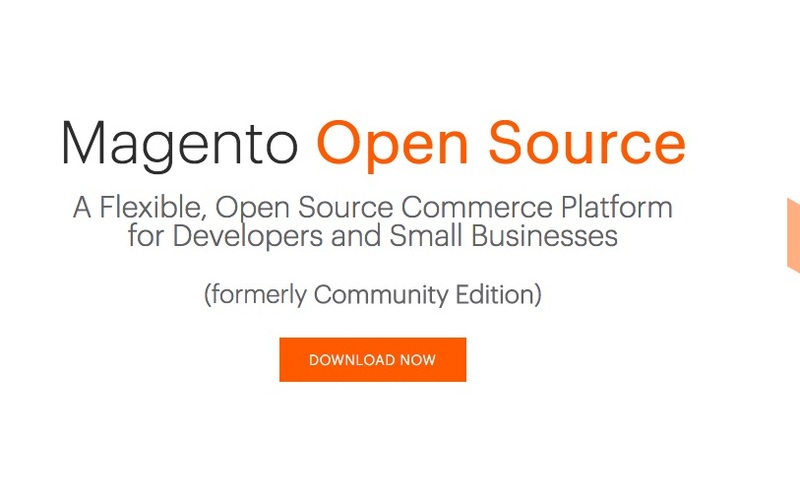 Just like with the other eCommerce solutions I had no idea where to start with Magento. So, I did what anyone would do, I Googled it. The first non-advertisement search was Magento.com. I followed that link and saw a free 30 day trial, bingo! I had my eCommerce solution to try out. It was worrisome when I saw the pricing was between $1,999-3,399/month, but as I said my boss, Chris didn’t give me any guidance and I was told to test Magento, so I pushed onward and signed up. A message saying that someone would contact me within 24 hours came to my email inbox. Once I received a series on onboarding emails I signed in and quickly realized that it was not in fact the right Magento. So I asked Chris if Magento should cost so much. He informed me that no, there is a community version that is open source. Oops! I blame Google. So, I went back, but this time looked for “Magento Open Source.” In fairness, I started my timer over just a little bit, but not all the way. Nothing during my process made me think there was another Magento out there. When I finally arrived at the correct Magento. I was given 10 different options. I AM NOT EXAGGERATING. And each of those options had a drop-down menu with another 3 options. I looked around for a bit to decide which one I should choose and decided I was in over my head. So I reached out to my colleagues and asked if anyone knew what to do. They said there are some hosting companies that offer one-click installs. So I started chasing that down. I went to a few different hosts trying to find one that offered an average user the ability to install and use Magento. Ultimately, I never made it any farther. It was important to give all of the platforms I was analyzing on even playing field. I had already completed my Shopify store and wanted to make sure I followed the guidelines set out. On a side note, it took me 6 days. 6 DAYS. To cancel the enterprise edition of Magento. It was not an easy process. In the meantime, I was contacted by 3 different sales people, one of which is who ultimately helped me cancel. I don’t think you need me to write a conclusion here.